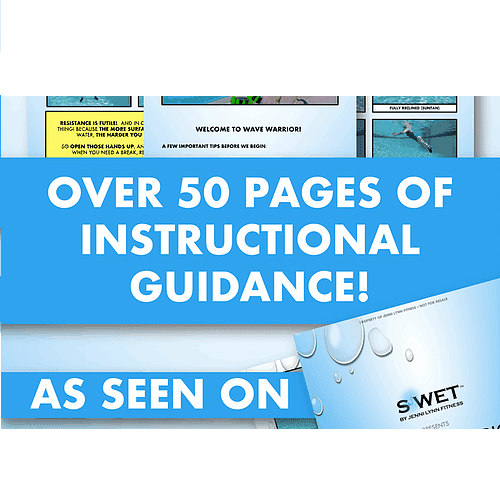 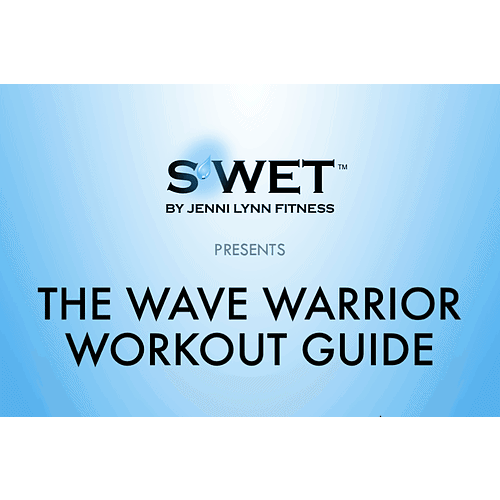 The exercises & instructions in this guide follow along with the Wave Warrior video, but can be used independently as well. 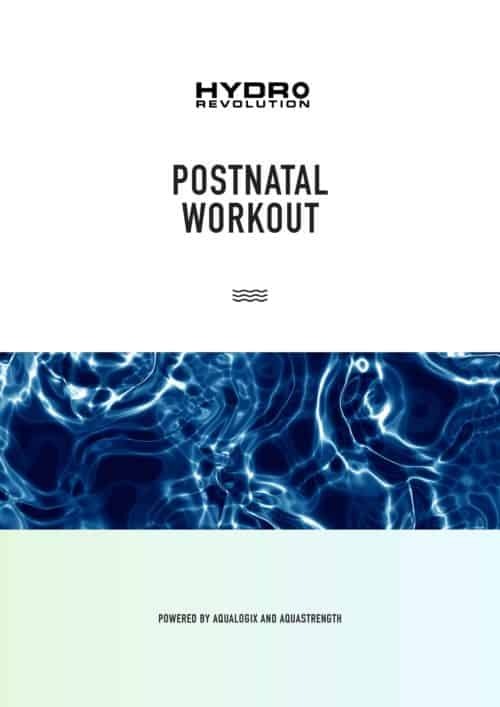 Use this pocket guide as a companion piece to the Wave Warrior DVD workout which includes over 50 different moves or as a stand alone workout program printout. 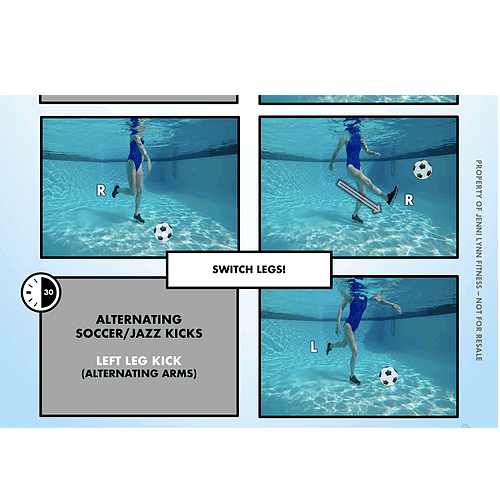 This guide features Aqualogix Resistance Bells and Fins, but the moves can be performed with Aquastrength or no equipment as well.